Good Action for Smallmouth Bass! Good action for smallmouth bass has been reported over the past week. Fishing for largemouth bass has been a little tougher. Smallies are hanging off rocky shelves with largemouth a little deeper in submerged brush. Crawdad imitations and drop-shot rigs are catching the fish. Stripers have been a little spotty with anglers having success over night with anchovies. Rainbow trout and stripers are still biting around Willow Beach, both are hitting crankbaits. 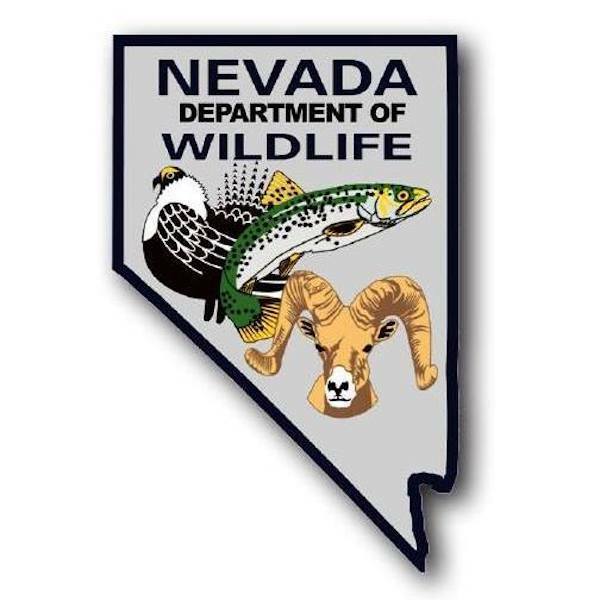 Lake Mead: Striper Boils are Giving Anglers Fast Action! Kirch Wildlife Management Area: Haymeadow and Cold Springs Have Been Very Good for Bass! Eagle Valley Reservoir: Crawdad Imitations are Working Best.